Wilson, Bechdel Film Fest's Project Manager, says she & founder Brit Charek are making sure it's the best event that they could put together. and they talk about something other than men & boys. “We’re using this test because statistics show that less than half of all films made still don't meet this minimum standard, & we'd like to join the conversation about this disparity,” Wilson shares. Akron's Bechdel Film Fest will include 5 days of screenings, with shorts & feature-length films, plus family screenings for the youngest of viewers. Wilson adds that the festival will also feature panel discussions & conversation opportunities for viewers to interact with the films & gender issues. And for those eagerly awaiting the festival, Wilson reveals that they're also organizing a 24hr filmmaking challenge in the early spring. The film festival come to be thanks in large part to Kickstarter campaign. Wilson says one of the things they learned since launching the crowdfunding campaign is that the residents of Akron & the wider Summit County are just as eager as they are to engage in this conversation. 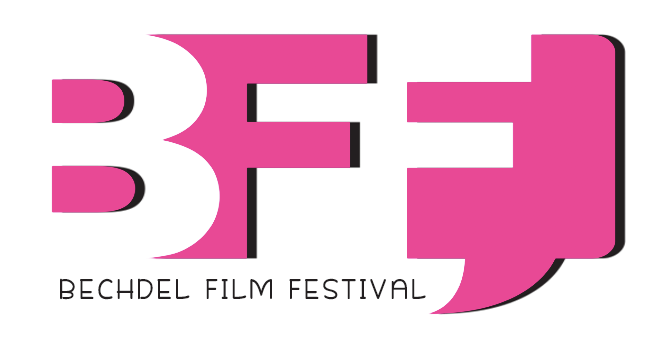 You can check out more about Akron’s Bechdel Film Fest by visiting them online (click here). And check them on Twitter: @BechdelFilmFest & Instagram: @BechdelFest. Plus, you can support BFF by signing up as a volunteer on their website here. You can learn more about The Bechdel Test by checking out their Kickstarter video (here) OR Feminist Frequency’s video here.